Having long been used spiritually. Recognized for its musky-sweet aroma. 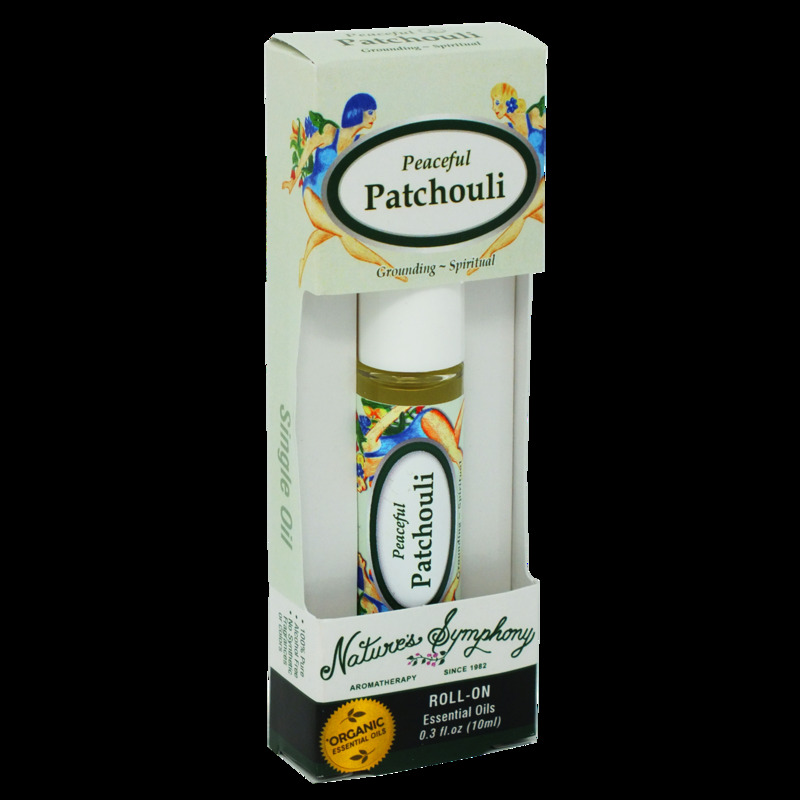 The scent of change in the 60’s was patchouli oil, a scent of peace; it was due to the calming effects, which promoted their peace and love theories, and helped to relax and expand their minds. To Use: Gently glide over desired area. Avoid eye area. For external use only. Ingredients: Fractionated coconut oil (Cocus nucifera), with Organic essential oil of patchouli (pogostemon cabin).